Korea, with its rich history and culture of almost 5,000 years, also attracts visitors with its stunning natural beauty. Join K-Shuttle to visit Korea's main tourist cities! K-Shuttle is a foreigner-exclusive shuttle that explores Korea's top tourist cities and attractions. 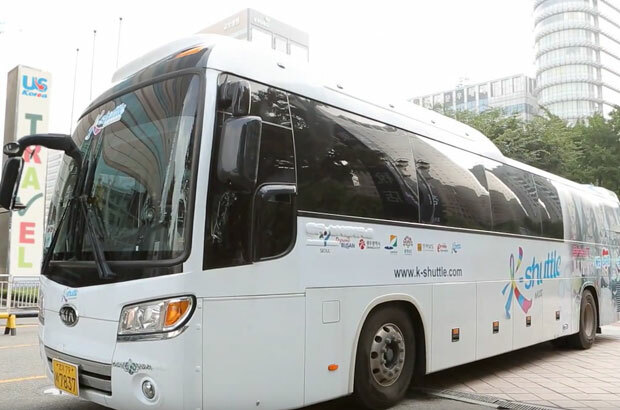 With K-Shuttle, you can visit Korea's main tourist cities, in a comfortable and convenient way. Experience major tourist cities and attractions on the same trip! Experience Buyeo, Jeonju, Gyeongju, Gangreungm where you can experience Korea's culture and traditions. Continue on to Busan, the most exciting city in Korea. Then visit Pyeongchang, where the 2018 Winter Olympics will be held. Don't speak Korean? No Problem! Korea, with its rich history and culture of almost 5,000 years, also attracts visitors with its stunning natural beauty. Join K-Shuttle to visit Korea's main tourist cities! Korea’s capital, where Korea’s tradition and modernity live together. With its 600 years of history as the capital of Korea, Seoul has so much history and tradition but it also offers the most cutting-edge technology and modernity. Major tourist attractions include Changdeokgung (Palace) and Jongmyo (Shirine), both of which have been designated as UNESCO World Heritage Sites, and N Seoul Tower, where you can see the entire city on top of Namsan Mountain. As an ancient capital of Baekje Kingdom, where brilliant Baekje culture flourished, Gongju is a city of history, culture and tourism. Maintaining a number of historic places and relics while simultaneously becoming a city of happiness, unlimited potential for development came up following the establishment of wide area transportation network stretching in all directions and the construction of administration-oriented multi-functional city. The city where the Baekje Dynasty's history and culture is preserved. The last capital of the Baekje Dynasty, Buyeo has preserved Baekje's history. Evidence of Baekje royal family is hidden place to place in this city. 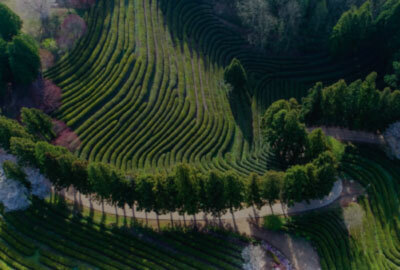 You can look around a palace, many Buddhist sites, and royal tombs,You may want to take a walk around Buso Mountain, and meet Buso Mountain Fortress, an ancient fortress to guard Baekje palace. Jeonju is especially known for its looks and tastes, which has around 800 of Korea's traditional buildings, Hanok. 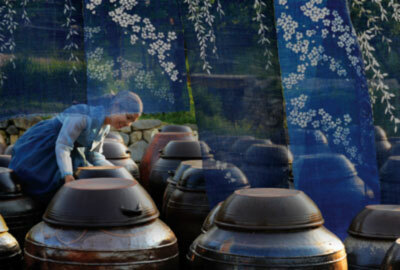 In Jeonju Hanok Village, you can both see and taste traditional Korean culture. You can admire the traditional structure's beauty as well as the tasty traditional food it contains inside. Gwangju has long been renowned for its tradition, customs, culture and arts. It is home to the Gwangju Biennale, held every two years to celebrate the worldwide artistic accomplishments by accommodating works of both Asian and contemporary Western art on the basis of the city's own illustrious cultural legacy and heritage. In the midst of Suncheon, Suncheonman Bay solidly preserves one of the top five coastal wetlands in the world, and is the most expensive reed area in Korea. You can also enjoy Naganeupseong which presents the features of daily Korean life in the Joseon Period, And Songgawangsa Temple preserving Buddhist cultural treasures. The International Garden Exposition Suncheon Bay Korea 2013 is helding there. Yeosu, which was the host of the Expo 2012. Yeosu, is made up of a beautiful blue sea and consists of more than 300 islands. As a part of Hallyoehaesang National Park, this city is well known for its breathtaking sceneries alongside seashores. 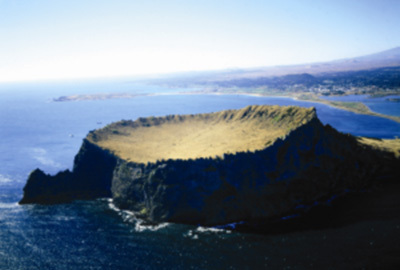 In particular, Odongdo, and island where the national park starts, attracts a lot of visitors with red camelli as even in the middle of winter. Jinju has a river with history of a thousand years and is also the center of history of the Southern Region. This is also known as one of three naval battles where 70,000 of citizens, officials and soldiers were killed during Japanese invasion of Korea and the area of loyalty where Non-gae jumped into Namgang River with Japanese general. Korea's second largest city, and its number one trading harbor, Busan, Luxury hotels. shopping districts and entertainment centers surround the beautiful seaside. Every summer, hundreds of thousands of people visit Haeundae, which is the most representative landmark of Busan, and the one of the best beaches to Korean people as well. The city that preserved Shilla's 1000year old history and culture. Gyeongju, a city that was the Shilla Dynasty's capital for 1000 years, is a museum that is practically made out of the entire city. It is home to the UNSECO sites Bulguksa and Sukgulam. 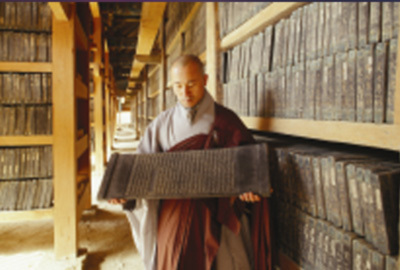 They show the high standards of Buddist culture, and you can see many cultural artifacts all around the city of Gyeongju. 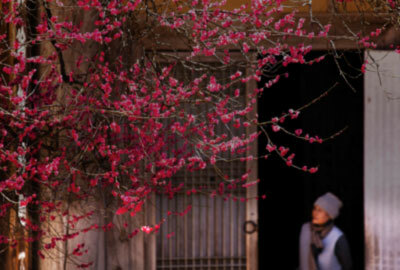 The city where the Yangban(nobleman) and confucianism traditions are preserved. In this cozy city, you can visit Haheo Village which was deemed a UNESCO site, England's Prince Charles and Queen Elizabeth 2 praised it as 'The place which preserves the most korean looks. 'Pungsan Rhyu, which was a Yangban household, has kept its tradition alive for 600 years. Wonju is decorated with the Chiaksan Mountain and the Seom River that circles the area, and as the capital of Gangwon for 500 years during the Joseon Dynasty, it maintains rich tradition and cultural relics. 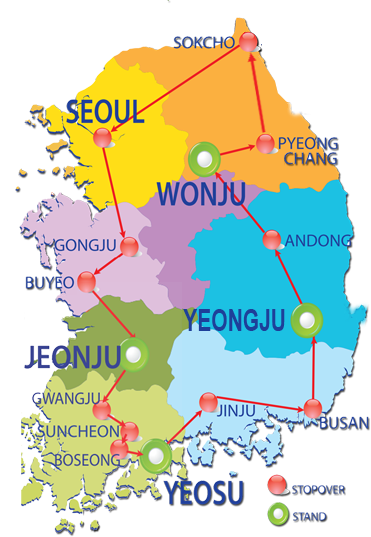 Wonju-si is located in the center of the Korean peninsula and southwest of Gangwon-do province. It is on the western side of the Taebaek Mountains, which are a major part of Baekdudaegan, stretching along the peninsula north and south. Located 700m above sea level, and 2018 Winter Olympics host. Pyeongchang is often told as the Alps of Korea. This city has attracted a great international attention as selected to host the 2018 Winter Olympics, which marked it as a national landmark. Its blue fir cone forest hosts its beautiful Odae Mountain national park, as well as skiing, snowboarding, and other winter sports resorts like the Youngpyeong Resort, the Fitness Park, and the Alpensia Resort.